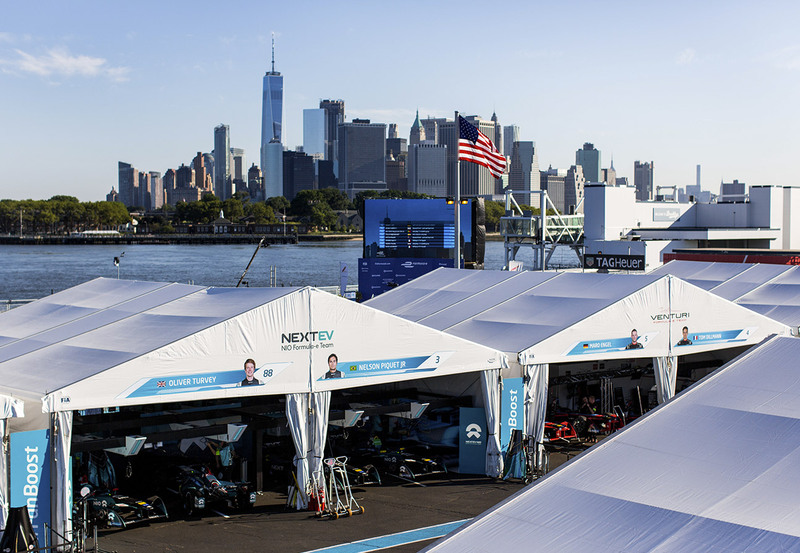 NextEV NIO’s Oliver Turvey was one of 20 drivers who had the privilege of competing in the first ever official championship motor race in New York City, seen as real honour for all involved. 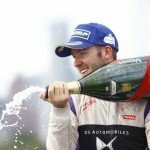 While the Englishman endured a relatively anonymous weekend where he brought home eight points, Turvey was left in awe at the location and praised the preparations that went into making it happen. “It’s been really exciting to race in New York! 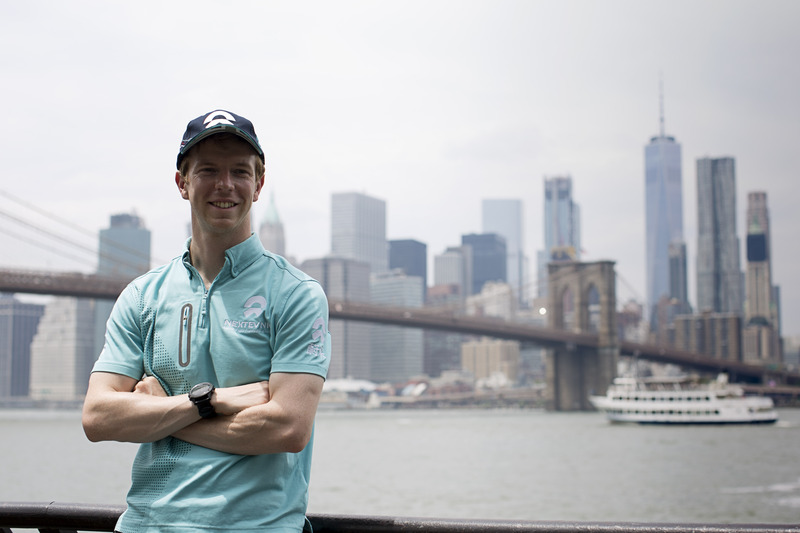 The location is amazing and it’s a very special feeling to be part of the first international race here and have the Manhattan skyline in the background. Formula E has done a fantastic job to bring races to spectacular cities and New York has been particularly special. With an original track build in the Red Hook District of Brooklyn, a new challenge was presented to the 20 drivers who could only familiarise themselves pre-event in the simulators. 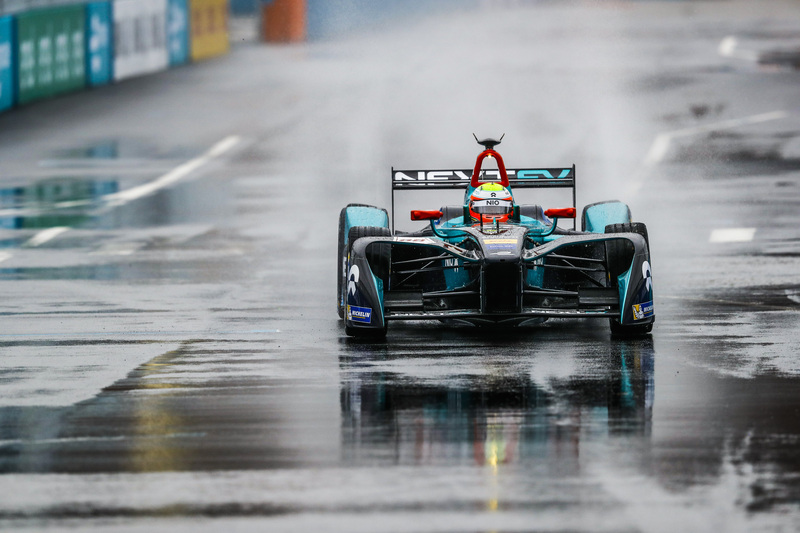 Formula E was able to put together a challenging circuit with a strong mixture of long straights and tight hairpins, which Turvey more than approved of. With New York presenting the second double-header of the season following Berlin in June, the drivers were able to make the most of more track time as they looked to gather as much data as possible. “Being a driver, you want to be out on track as much as possible so the double-header weekends are great for getting more time in the car, particularly under race conditions,” explained Turvey. Track conditions varied from Saturday to Sunday in Brooklyn. Shakedown on Friday was run in extremely wet conditions, which resulted in a greasy track for the opening practice session of the weekend. With the rain abated, temperatures rose throughout the day as they approached the 4pm start. “We had some difficulty with the temperature and humidity in New York, which made the races tricky for us. On Saturday I held my position for as long as possible and then in the second half of the race I was able to fight my way to sixth, which I think was the best result that we could achieve. I was pleased to get eight more points for the team with this result. “Sunday’s race was more challenging. It was hotter, thanks to the 1pm start, and longer. In both races we had powertrain thermal issues and had to manage the car really carefully in the second half of the race. “On Sunday we were running P6 after the first lap but we struggled a lot and were having to manage the energy so much more. I was using a lot of energy to keep the other cars behind but then had to start being more conservative so we could make it to the end of the race – then it was impossible to keep people behind me. 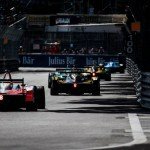 With only one event left on the season three calendar, the double-header Montreal ePrix, speculation has been rife on the season four driver line ups. It doesn’t look as if Turvey will be going anywhere, as he provided a casual reminder of the deal he signed with NextEV NIO before season three.